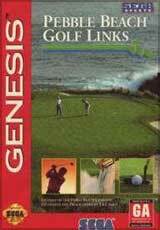 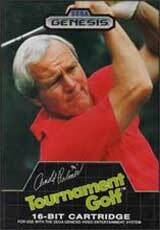 PGA Tour Golf II for Sega Genesis allows you to play four different courses, or compete against 60 tour professionals in three tournaments. 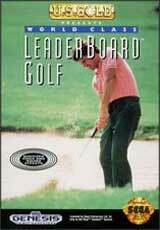 All of the action comes to life with Mode 7 graphics that allows for scaling and rotation of the course. 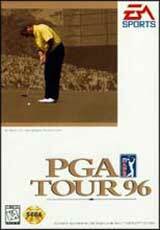 When you get on the course, TV-style coverage announcers and multiple camera angles add new levels of realism. 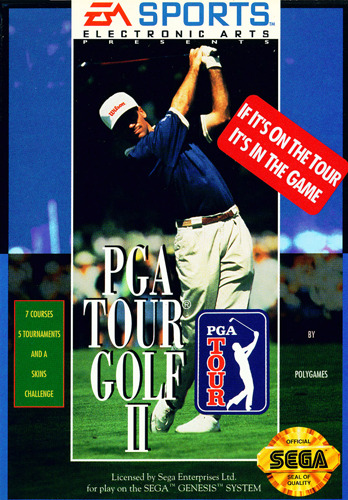 Before each hole, tour pros offer helpful hints and advice to improve your score.